Thank you for completing your EEA submission. Make sure to log in for the member firm rate. 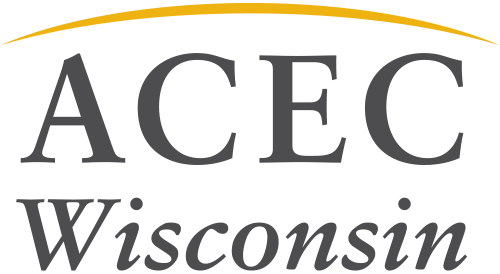 Contact ACEC WI if you are unsure of your member firm status.